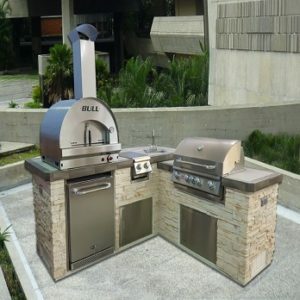 The aim of this website is to provide its readers with detailed information about barbecues and other outdoor kitchen ideas and products. Whether you are looking from where to buy your next indoor or outdoor barbecue or grill, or even other barbecue accessories, Barbecue Malta is definitely the right place to find your answers. Apart from a comprehensive and updated list of the best bbq shops in Malta, some other fun content such as a fantastic list of the top 10 places to have a barbecue in Malta are part of this website. In the near future the top 5 bbq recipes article will be released for your convenience. With the help of this barbecue guide you will easily be able to cook your favourite barbecue recipes as if you were eating at your favourite barbecue restaurant. 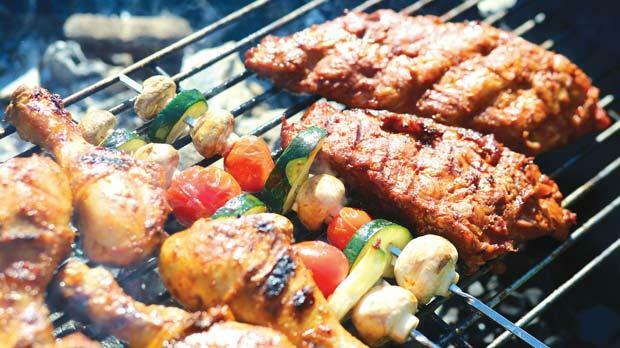 Although barbecues activities are really popular in the Maltese islands, not everyone is abiding to the rules imposed by the Maltese government. In fact, each council has its own set of rules for BBQing in their area. 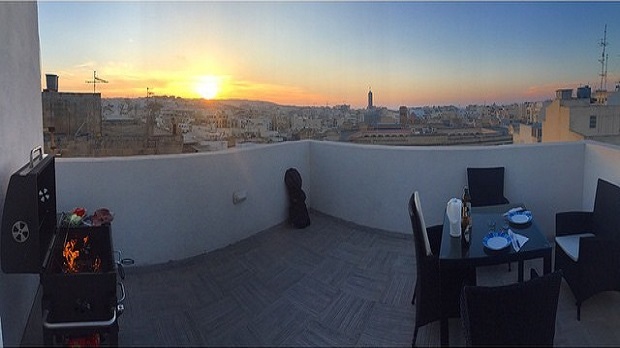 For example, Sliema, which is the most touristic area of Malta, has a restriction which imposes that barbecues are not to be held by groups of 50 or more people. In other touristic locations such as Golden Bay (Il-Bajja tal-Mixquqa) a €10 permit can be obtained from the Mellieħa local council if you are planning to organise a bbq for more than 15 people. In order to be safe and avoid any disappointment we strongly encourage you to check the regulations of the local council of the location you are planning to hold the barbecue at! More details about each different requirements can be found at the excellent article in Times of Malta. 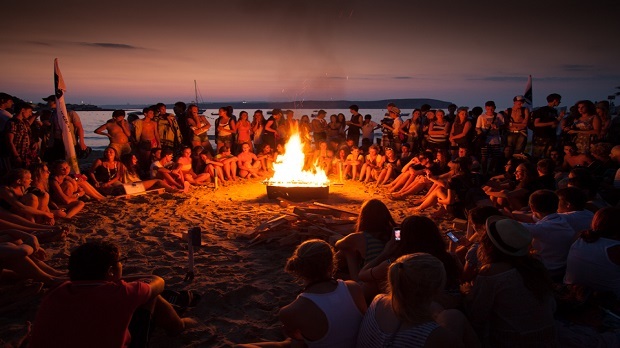 At Barbecue Malta we also invite you to participate and interact with us! Feel free to send us your photos of bbqs you had in any place of the amazing Maltese islands and we will gladly publish them on our website!